Toolooa State High School recently held its annual NAIDOC Celebrations. 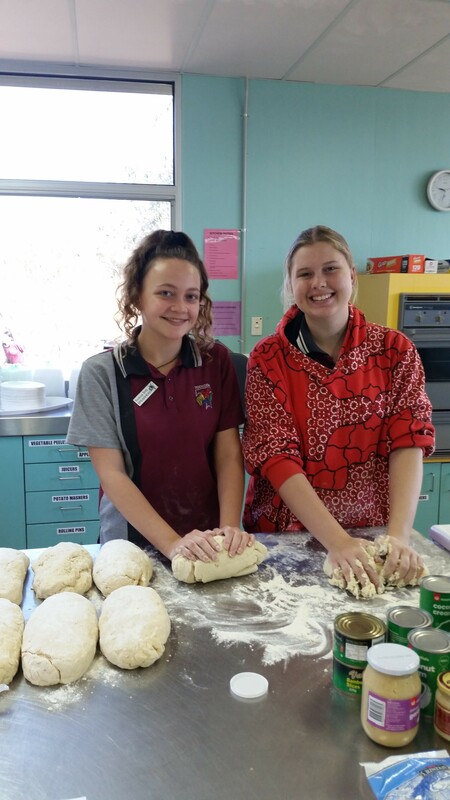 NAIDOC Celebrations are an opportunity for the Toolooa State High School Indigenous community to participate, celebrate and share cultural activities. These activities are run by Indigenous teaching staff, support staff as well as Toolooa current and past students, and are designed to break down social barriers. Highlights of the day included face and bark/leaf painting, dancing, grass bracelet/anklet and skirt making, storytelling and a wonderful traditional indigenous lunch; a traditional earth oven – Kup Mari. The preparation for the day began weeks prior. Banana leaves, river rocks and wood for the Kup Mari were sourced from the surrounding area by a group of past Toolooa Indigenous students. The Kup Mari preparation began at 0530 in the morning and was led by the past Toolooa Indigenous students and the current senior students. Traditional dishes of chicken vermicelli, coconut curry chicken, sticky rice and damper were cooked by Toolooa Indigenous SPEARHEADS and teaching staff. The event, in its fifth year, was a great success and was attended by more than 370 guests. The crowd included members of the local indigenous groups, Japanese visitors from Gladstone’s sister city SAIKI, local industry powerhouses Aurizon and Gladstone Port Corporation, Education Queensland Gladstone District Office, Rainbow Valley Early Learning Centre, Kin Kora Primary School Grade 6, Gladstone South Primary School, Chanel College Seniors, Tannum Sands State High School teaching staff, Toolooa State High School teaching staff and the Toolooa State High School Indigenous students and friends. 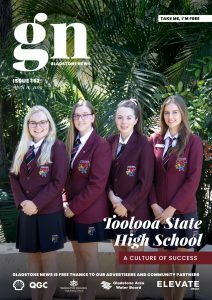 The NAIDOC celebrations at Toolooa State High School represent the highlight of our year and showcase our excellent past and present students and teachers participating in our wonderful Naidoc celebrations. We are looking forward to continue to grow our celebration in the future.